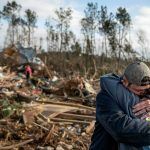 An Alabama church has said “no thank you” to a local casino that gave the religious organization $25,000 following damage it sustained in a January tornado. 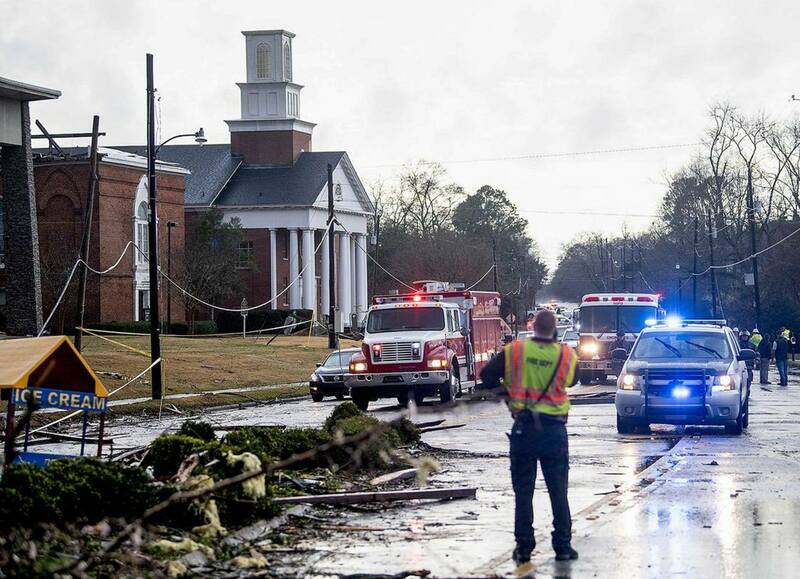 On January 19, the First Baptist Church of Wetumpka was hit by an “EF-2 tornado” – classified as a storm with winds of 135 miles per hour. The church was heavily damaged. The church’s adjacent youth and ministry complex will likely need to be razed and entirely rebuilt. 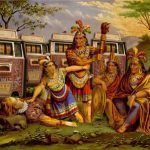 The Poarch Band of Creek Indians, the only federally recognized Native American tribe in Alabama, owns and operates three Wind Creek casinos in the state. One is just a mile away from the First Baptist Church of Wetumpka. The tribal group sent the religious organization a check for $25,000 following the tornado. However, last Sunday, the congregation voted to return the money, as their religion doesn’t embrace gambling. 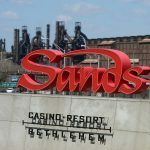 The Poarch Band of Creek Indians, which is in the process of buying the Sands Bethlehem Casino Resort in Pennsylvania for $1.3 billion, said it made donations to other Alabama churches impacted by the January tornado. Casinos often step up when natural disasters and other harm impacts their host communities. The American Gaming Association (AGA) released a poll this week that shows six in 10 US citizens believe casinos help local economies. In 2017, Macau – the world’s richest gambling hub – was devasted by Typhoon Hato. The storm was the strongest to hit the Chinese enclave in 53 years, and caused nearly $2 billion in damage. The six licensed casino operators there collectively gave nearly $27 million to recovery efforts. Las Vegas Sands gave the most ($12.3 million). Back in the US, Hurricane Harvey, a Category 4 storm that hit Texas and the Houston area in August 2017, saw donations come in from the gaming industry. Wynn Resorts gave $3.5 million, while Centaur Gaming held a fundraiser for animals impacted by the storm. And though 2018’s Hurricane Florence targeted the Carolinas, Ocean Resort in Atlantic City offered evacuees free lodging. Many religious denominations are opposed to gambling. But as it relates to the First Baptist Church of Wetumpka, the Christian Bible doesn’t specifically discuss gambling. It does, however, condemn temptations of money.